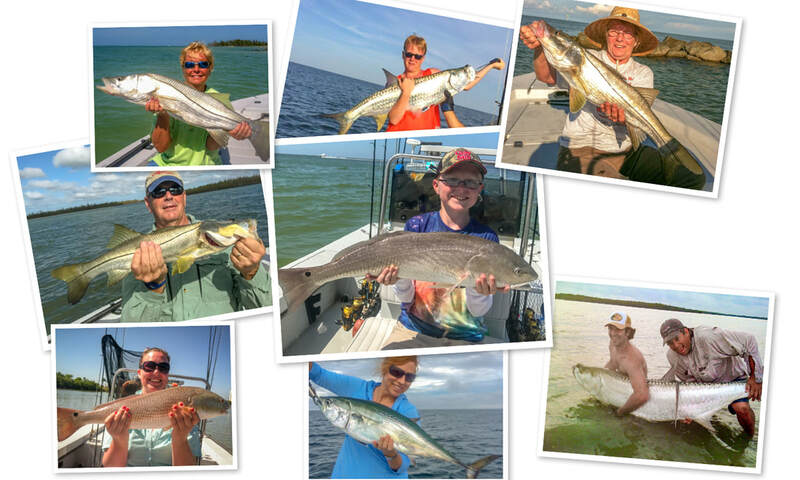 I offer several different types of fishing charters; inshore spin fishing, near shore fishing, saltwater fly fishing, and night fishing charters. 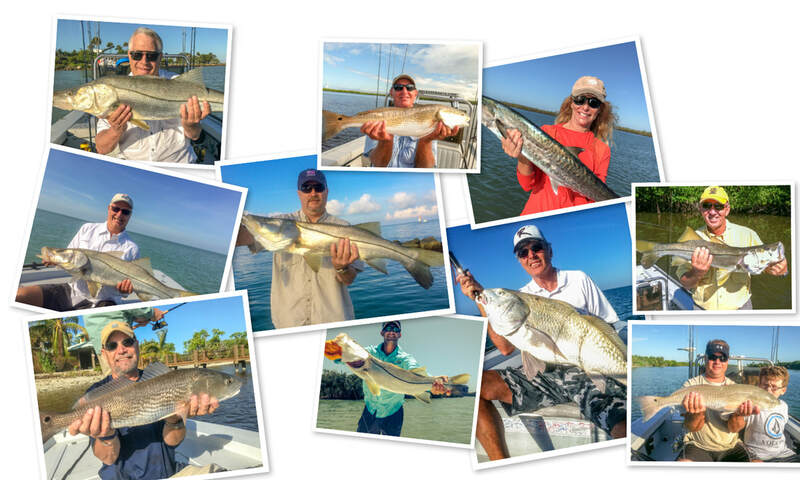 Depending on the time of year, and weather; A multitude of species are available to target on your fishing charter, including, Snook, Tarpon, and Redfish. I am able to take up to 4 anglers on my 21' Release flats boat. If you have a larger group, I am able to accomodate your group by coordinating with other reputable fishing charter captains in our local area. Call or email now for best pricing! To ensure that you are able to fish on the dates you'd like, please reserve your charter well in advance! I supply everything you'll need to fish, including spin fishing tackle, fly fishing rods/reels, and fishing license. Or, you may bring your own tackle if you'd prefer. In addition, I have a cooler with ice. You should bring a camera, hat, sunglasses, sunscreen (not spray type ), sandwich, something to drink, bottled water. Also, please wear non-slip types of shoes, like deck shoes, or tennis shoes. Unless otherwise discussed, we will depart from Bayview Park in Naples. With respect to kids - A couple of tips from from Capt Pat (also an experience dad). 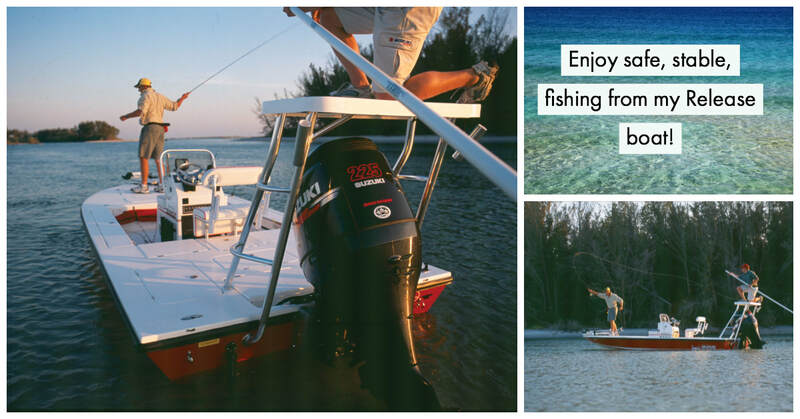 Keep in mind that kids enjoy fishing trips in different ways, we will team up to figure out what that is.